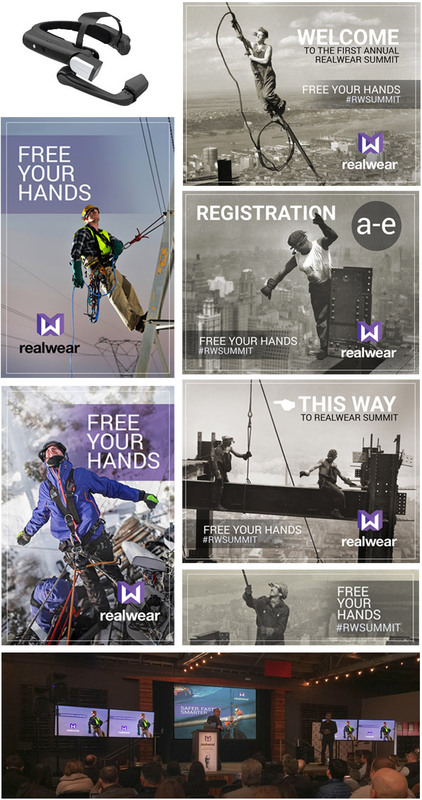 RealWear’s product launch of their industrial heads up display. We did the photo search for the perfect situation to add in the headset, along with shooting the headsets to match the workers pose. The launch was a great success aided by the visuals.